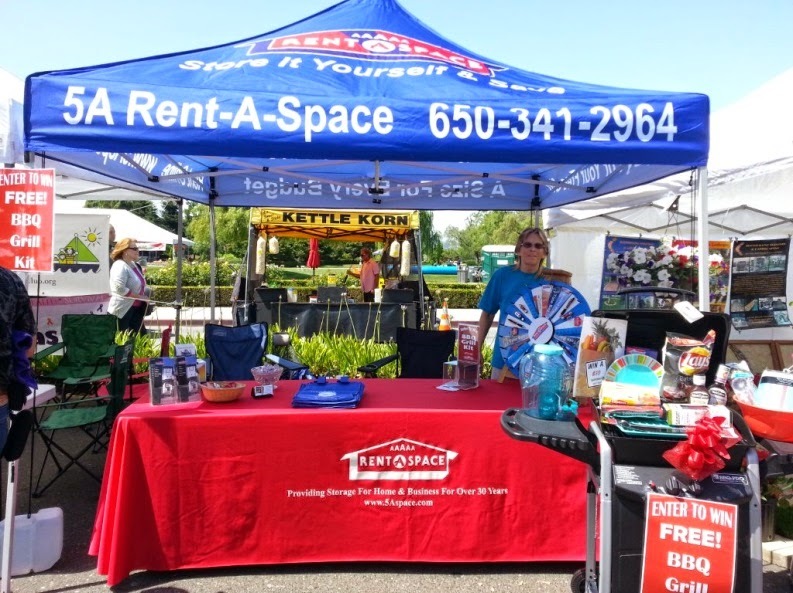 If you’re looking for a wonderful community event to be a part of, join us at the 44th Annual Foster City Arts and Wine Festival. The event takes place from 10am to 11pm on Saturday May 30th and 10am to 7pm on Sunday May 31st. 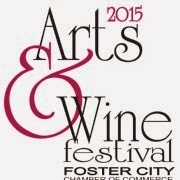 There will be Beer & Wine, Food Vendors, Live entertainment, Arts & Crafts Vendors and a Carnival for the kids. 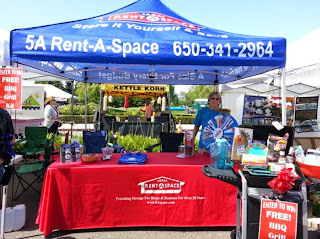 Stop by our 5A Rent-A-Space booth for a chance to win our BBQ Themed Gift Basket. 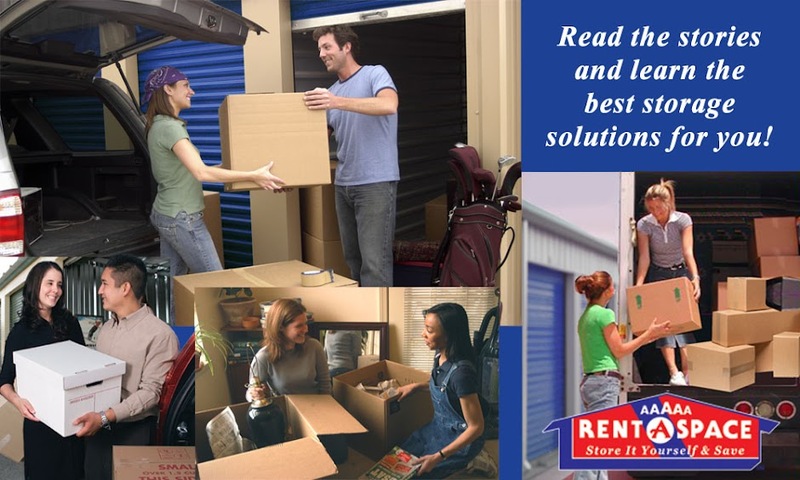 Roxie & Marisa will be there to answer any questions you have about storage. Happy Cinco De Mayo Recipes!